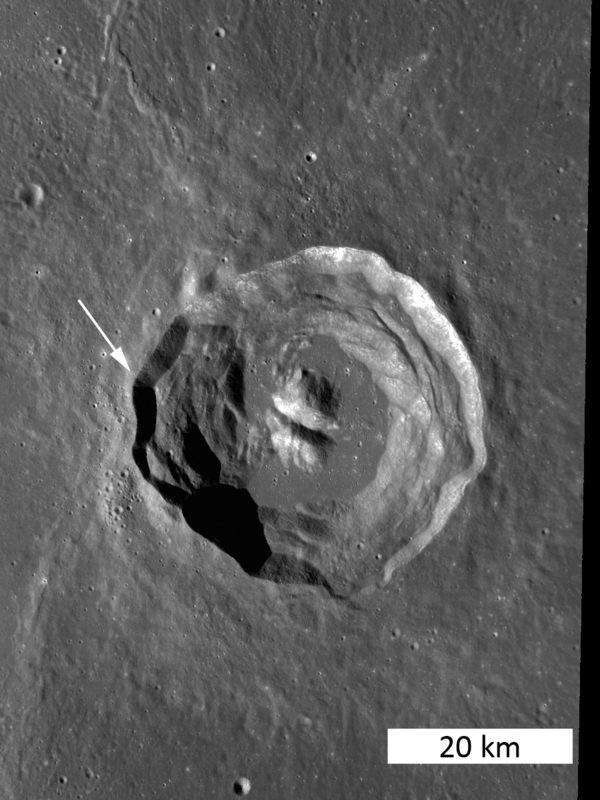 rings of craters that grow shallower with increasing distance from the pole." I can see the spiral too. "Figure 10. Laboratory result of an electric plasma discharge in air. Credit: Vemasat Labs"
Still, thanks for the link - I downloaded it of course, and am glad to have it! I believe you, but that is just too strange. When I click the link (http://electric-cosmos.org/BirkelandFields.pdf), I get a paper entitled "Magnetic Fields of Birkeland Currents" [next line] "D. E. Scott, Ph.D. (EE)"
The Vemasat Labs picture is Figure 10 on page 10, immediately below a mostly orange circle graphic (filled with rough concentric-ish circles) labeled "Figure 9. The north pole region of Saturn – Infrared image. Credit NASA/JPL/Oxford University." On my page 11 there are no pictures, just the 3rd "Conclusion" carried over from page 10, an "A Final Point" section, and an "Acknowledgement", followed by the "Endnotes and References". The pdf is searchable - I tested it with words I could see were present, but the words "Moon"and "Lunar" don't appear anywhere in the document, and all references to "North", "Northern", and "Pole" refer to Saturn. I did not know the moon had a north pole. As far as I know, it neither spins nor has a magnetic field, so what defines its north pole? justcurious wrote: I did not know the moon had a north pole. Well, the Moon does spin - just on the Earth's axis rather than its own. That would give it a polar orientation. Also I believe I've read it has a very weak & somewhat scrambled magnetic field as opposed to none at all, but I won't swear to it. Not sure which method is used to officially designate the poles, but if a giant raygun were held to my head, and the fate of all humanity was on the line, I'd bet on "spin axis" being the decider. Let's hope I'm not wrong! Well, the Moon does spin - just on the Earth's axis rather than its own. There's a very large thread dedicated to this topic. The short answer is that the Moon spins on its own axis. The North pole of the Moon corresponds to the Earth's North pole, by convention, except that it's based on the Moon's axis of rotation, which isn't tilted like the Earth's is relative to the ecliptic plane. In other words, if you were standing on the Moon and looking at the stars, they would appear to be rotating around a different point in the sky. I bring this up because a group of Brown University researchers have just published a paper in the journal Icarus that reportedly brings more support to the existing comet impact theory. This article here presents the study . Comets included or not, are there some possible electrical explanations for the swirly formations on the moon? This comet thesis seems to imply that the Moon's surface is static and unchanged for uncounted millennia. Yet we know there is a "wind" that electro-statically elevates dust many kilometers off the surface during the course of a lunar day. (Some refer to it as the lunar "atmosphere.") That kind of constant churning would obscure one-time patterns from impactors. Since these patterns occur around craters and not in featureless expanses, that suggests some action that dances around edges, like the EDM of EU models. If we could arrange a mission for Michael Steinbacher, he might find new variations of the geological structures he's been observing on Earth. Thanks, Steve. I have to keep reminding myself that many forum topics may have been addressed in TPOD articles, often a wealth of links to other sources. Two strands of plasma arcs leaving their traces in a characteristical anode-effect? seasmith wrote: The pentagram & a-half outline?